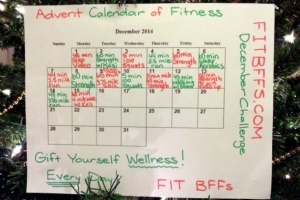 Happy December, fellow FIT BFFs! Not sure how it arrived so quickly, but here we are in the final month of 2016. I know how crazy December can be. Prior to the beginning of my journey toward wellness, the holiday hustle and bustle threatened to take me down…year after year. One December actually found me in the ER with what I thought were heart attack symptoms. Thankfully, it was an anxiety attack, but I should never have allowed that month to feel so out of control. I’m happy to say I’ve made diliberate changes to avoid recurrence. In reminding myself, I thought it also helpful to share this little idea with you. Two years ago, I prepared an advent calendar. 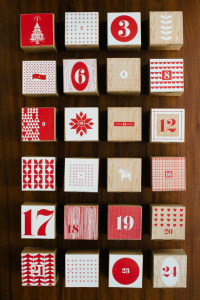 You’ve all seen these, it’s a December tradition with little doors that children open, one for each day leading to Christmas…some even include chocolate. I found with each passing day, I was more and more motivated to fill those boxes. By the end of the month it had been completely filled which left me feeling accomplished. 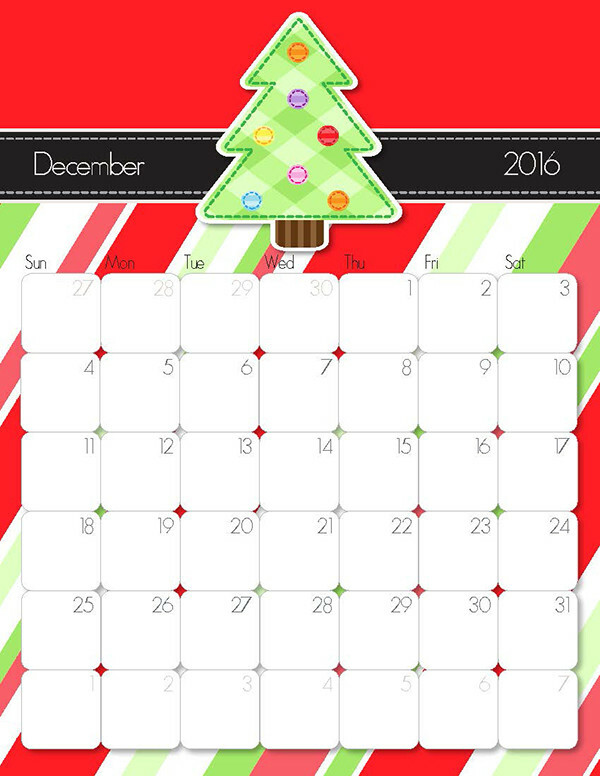 I’m ready for that sense of satisfaction again…I’ve got a fun calendar printed off, posted and ready to fill with my fit activities. 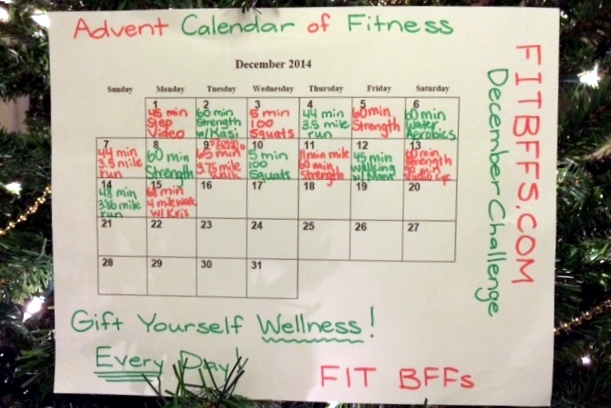 I invite you to join me in this festive fitness challenge. 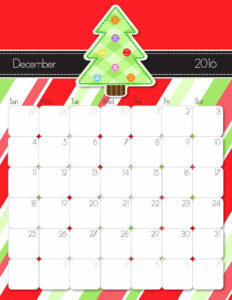 Simply print off this free printable calendar made available by the fine folks at iMOM here, and get busy gifting yourself a little wellness every day this month. 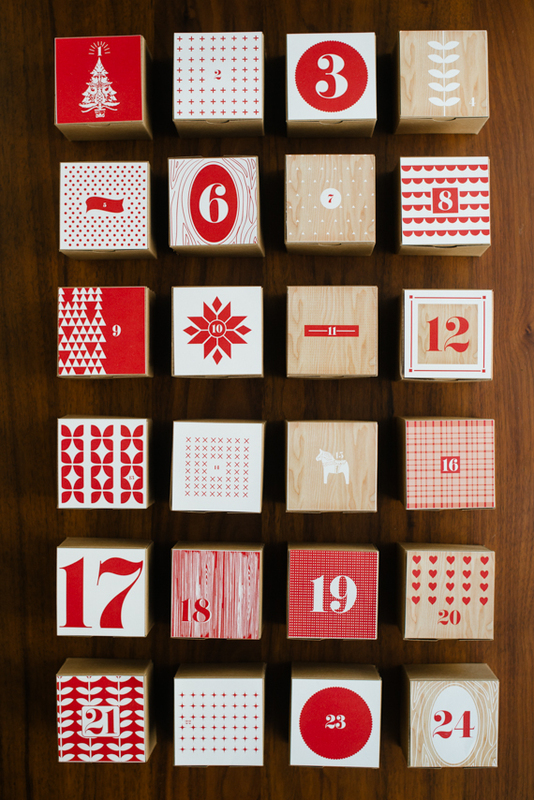 Let’s give ourselves a gift of wellness every day this month…one festive way to put our Best Foot Forward!